**SALE** NORMALLY $290, On Sale Now $219.95!! Save $70!!!! 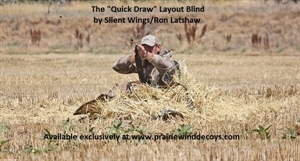 The "Quick Draw" Layout Blind is the most user friendly layout blind ever developed! Ron designed this blind to expedite set-up time. It is fast and easy! The low profile gives you the best possible concealment from those weary eyes above! 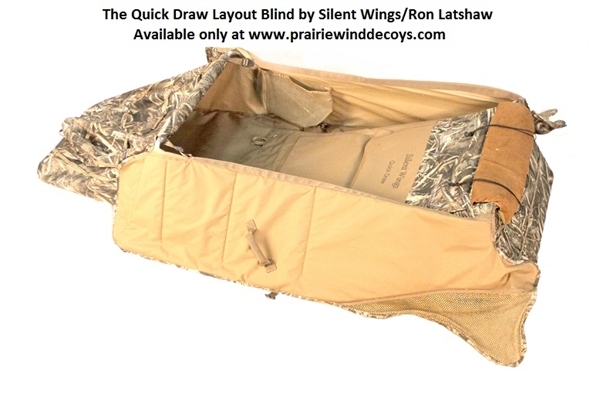 The Quick Draw Layout Blind is for serious hunters who don't care about extra bells and whistles, but like simple, functional equipment that is built to last. The original concept of the Quick Draw has been hunted, tested, and proven over the past 15 years. This new improved version is longer, wider, and lower than all the others! They even have backpack straps! 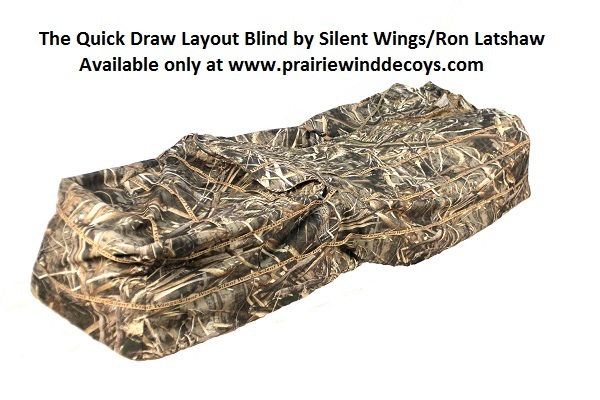 Simply lay blind on ground, press buckle to unlock straps, and get in and you are ready to hunt! 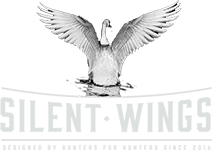 These Blinds are made by Ron Latshaw the founder of Final Approach Blinds. Ron has come out of retirement to create some of the finest blinds ever made. Dimensions: 84”L x 32”W x 14”H and will easily accommodate the big guys. The blind weighs 21 pounds. 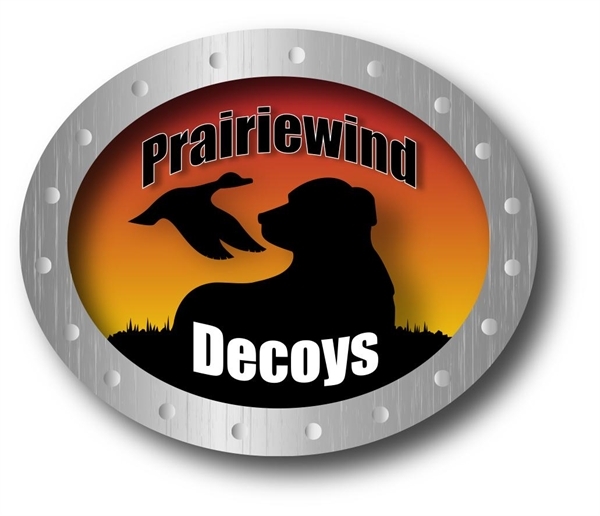 Sold exclusively at Prairiewind Decoys.